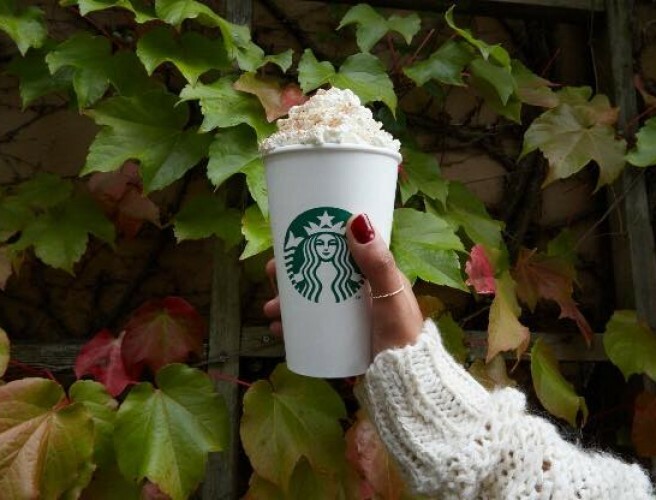 The return of the Pumpkin Spice Latte to Starbucks signifies the beginning of Autumn. It also means Halloween is officially on the way! Starbucks Ireland announced the return of the popular beverage on their Facebook page this morning. For those who haven't yet tried a PSL, the drink consists of espresso, milk, pumpkin, cinnamon, nutmeg and clove. It is then topped with whipped cream and real pumpkin pie spices.